Get good at idea generation. Ideas have a bad reputation. They’re a dime a dozen. They’re worthless unless implemented. Success is 90% perspiration. We’ve all seen the calls for help from a self-proclaimed designer and his business partner who have a brilliant company logo and a sure-fire concept for an app. All they need is a programmer or two to make it happen, and we all know why it won’t work out. Now get past ideas needing to be on a grand scale–the vision for an entire project–and think smaller. You’ve got a UI screen that’s confusing. You have something non-trivial to teach users and there’s no manual. The number of tweakable options is getting out of hand. Any of the problems that come up dozens of times while building anything. As you read through the rest of the post, you start realizing that ideas are really starting points for doing something useful. Ideas trigger other ideas. This chain reaction is what gets you to start building useful stuff. Taking small ideas, thinking a lot about them, choosing alternatives and testing a few out through implementation is part of the creative process. In fact this is the skill every product team needs, anyway. 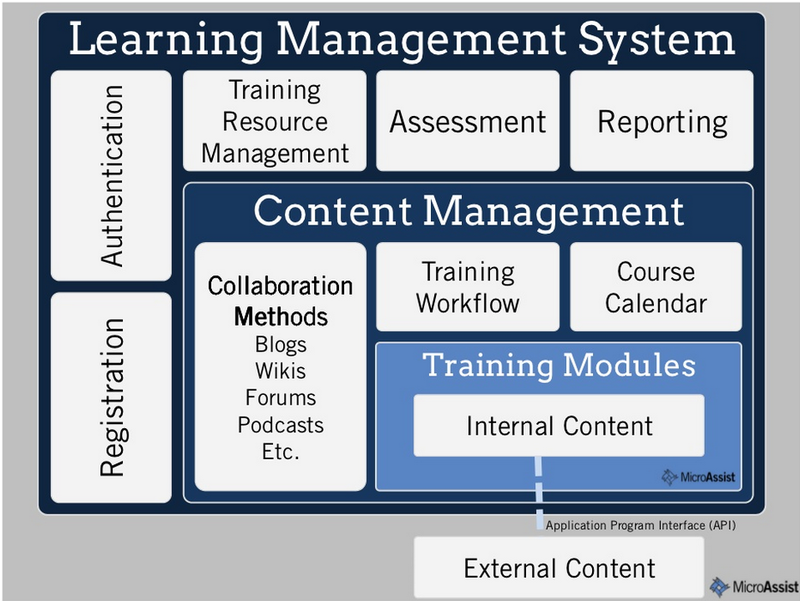 LinkLog: What is a Learning Management System (LMS)? from the kind folk at MicroAssist – A Slideshare presentation on LMS Basics. 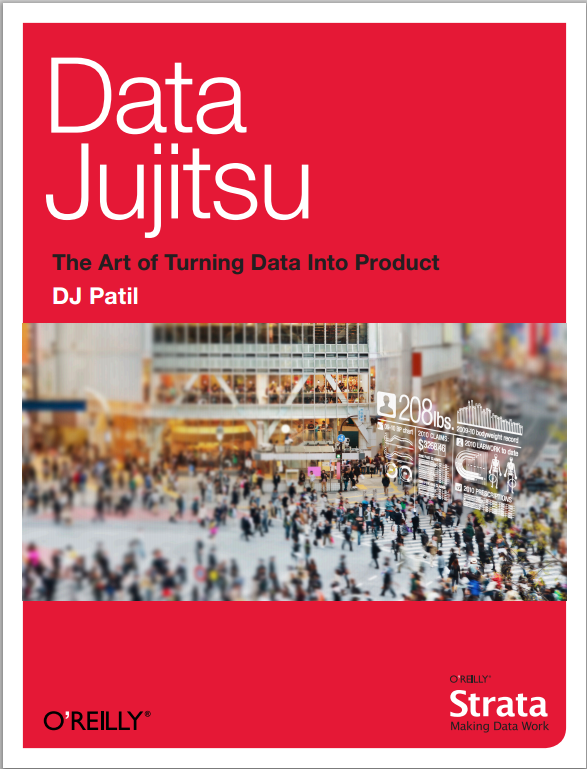 Notes from Data Jujitsu – The Art of Turning Data into Product by Dr. DJ Patil. It is free and a PDF version can be found here. This is a great resource, if you are just starting to think about applying Data Science in your organization. I like DJ’s incremental and very pragmatic approach to applying data science to your business and building a product. He has done it at LinkedIn (in fact the first time I heard the term “Data Science”, was from his LinkedIn post). Here are a few excerpts, a selection of fragments I marked up while reading the book. It is only about 16 pages so you should certainly give it a try if you are interested in the topic. Smart Data Scientists don’t just solve big, hard problems; they also have an instinct for making big problems small. He proposes a very practical approach to solving problems. Solve a simple piece that shows you whether there’s an interest. In this lean startup world, there is a similar approach, known as building a minimum viable product (MVP), to assess whether there is interest and validate the assumptions we make about user needs. By using humans to solve problems initially, we can understand a great deal about the problem at a very low cost. The collaborative filter is a great example of starting with a simple product that becomes a more complex system later, once you know that it works. How do you create engagement and revenue with your data product? Giving data back to user creates additional value. By giving data back to the user, you can create both engagement and revenue. Focus on actionability of data. “Inverse interaction law” applies to most users: The more data you present, the less interaction. The best way to avoid data vomit is to focus on actionability of data. That is, what action do you want the user to take? Putting Data Jujitsu into practice. Data Jujitsu embraces the notion of minimum viable product and the simplest thing that could possibly work. My favorite part is the advice to product builders. 1. What do you want the user to take away from this product? 2. What action do you want the user to take because of the product? 3. How should the user feel during and after using your product? It is 16 pages of practical wisdom that comes out of running data science teams and building products at LinkedIn. The wonderful gesture of sharing his experience with us in a free eminently readable report, deserves a salute.